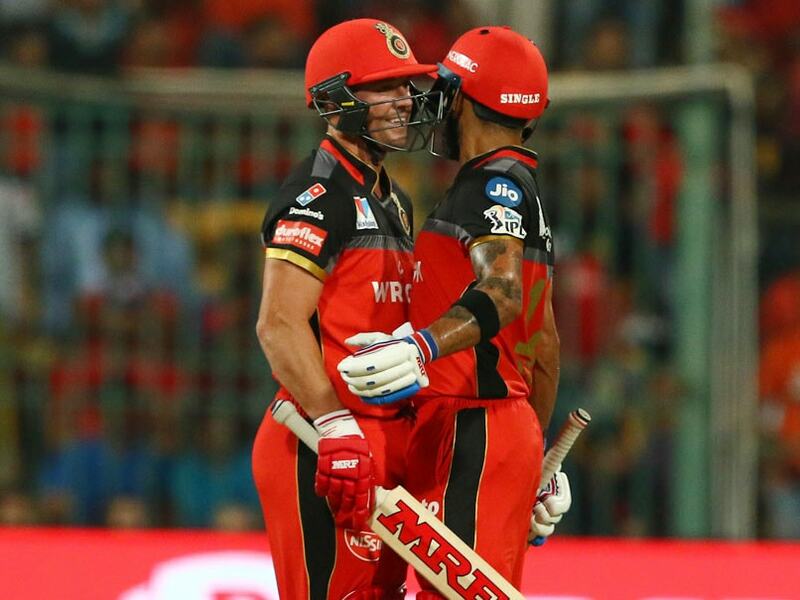 Virat Kohli-led Royal Challengers Bangalore (RCB) have got off to a horrific start in IPL 2019. 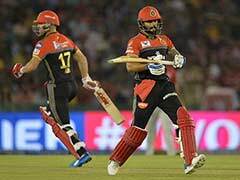 Virat Kohli-led Royal Challengers Bangalore (RCB) have got off to a horrific start in the Indian Premier League (IPL) 2019, losing six matches on trot, and will find themselves in a must-win situation when they face Kings XI Punjab (KXIP) at the Punjab Cricket Association IS Bindra Stadium in Mohali. 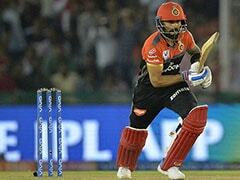 RCB slumped to their sixth straight loss after going down against Delhi Capitals in their IPL match last Sunday. 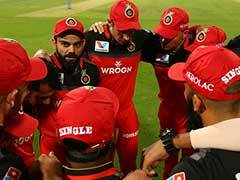 Kohli, who was recently named the Leading Cricketer of the Year for the third successive time by Wisden Almanack, will hope that fortunes finally knock at the doors of RCB as they need to win all their next eight matches to salvage any hope of making it to the play-off. When is the KXIP vs RCB IPL 2019 match? The KXIP vs RCB IPL 2019 match will be played on April 13, 2019 (Saturday). Where will the KXIP vs RCB IPL 2019 match be played? The KXIP vs RCB IPL 2019 match will be played at the Punjab Cricket Association IS Bindra Stadium, Mohali. What time does the KXIP vs RCB IPL 2019 match begin? The KXIP vs RCB IPL 2019 match will begin at 08:00 PM IST. Which TV channels will broadcast the KXIP vs RCB IPL 2019 match? The KXIP vs RCB IPL 2019 match will be telecast on the Star Sports Network. How do I watch live streaming of the KXIP vs RCB IPL 2019 match? The live streaming of the KXIP vs RCB IPL 2019 match will be available on Hotstar. You can also catch the live updates on sports.ndtv.com.